Sometime in 2007, the Large Hadron Collider, the world's most powerful particle accelerator, will start operations near Geneva, Switzerland, and the universe we think we know may disappear in a shower of elementary particles. 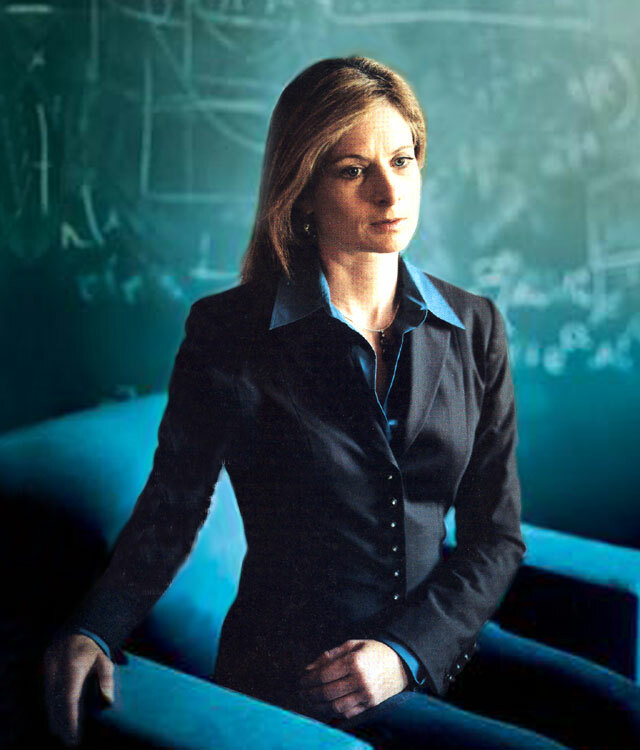 Few will be watching the results more carefully than a soft-spoken young Harvard professor named Lisa Randall, who has been making a name for herself as one of the most promising theoretical Physicists of her generation. That she teaches at a university whose president once publicly doubted that women could compete at the top levels of science interests her far less than what we might find when we begin taking apart protons at 7 trillion volts. Until now, string theory has been an entirely abstract, mathematical construct, but the new supercollider may change all that and if so - if for example, it shows evidence of particles that travel in, or through, those extra dimensions - it will represent the first great theoretical breakthrough of the 21st century, blazing a path for physics the way relativity did a century ago. "The cosmos," Randall says, "could be larger, richer and more varied than anything we imagined."